That is the question that Senator Tom Cotton asked today in a letter to the IRS. 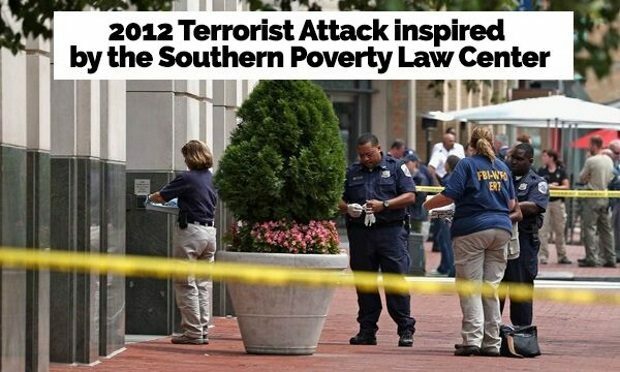 The Southern Poverty Law Center is an arm of the Democratic Party whose stock in trade is defamation. What tax-exempt purposes do baseless, politically-motivated smears serve?